With encompassing views of beautiful Powai Lake, visitors will find a comfortable stay closer to the nature at Lake View Residency. It has been a favourite among many regular visitors who come here for a relaxing trip that keeps them away from the hustle bustle of the rest of the city. Rooms are elegantly designed with modern wooden furniture. Parking facility and free internet access are offered here for a convenient stay. CCTV cameras guarantee a safe and secure trip and absolute protection of your valuables. This location offers amazing nightlife as some of the best restaurants will be present near you. 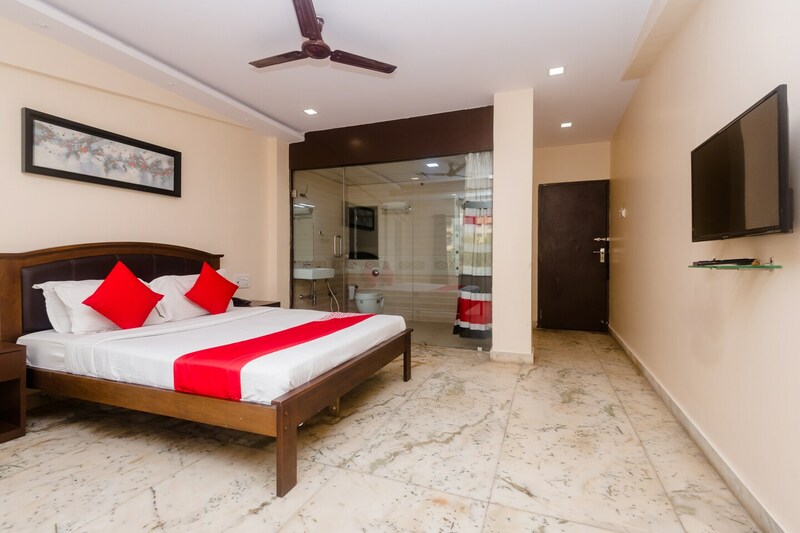 The hotel is situated near Hiranandani market giving you easy access important areas of the city.